Authored by Patrick J. O’Brien and John M. Griffin as one of six case studies commissioned to date, the report describes the application of systems engineering during the concept validation, system design and development, and production phases of the GPS program. The case examines the applied systems engineering processes, as well as the interactions of the GPS Joint Program Office, the prime contractors, and a plethora of government agencies that were associated with the program’s development and implementation. The systems engineering process is traced from the initiation of studies and the development of key technologies that established the vision of a satellite navigation system in the 1960s, through the multi-phase joint program that resulted in a full operational system in 1995. Numerous interviews were conducted with individuals who personally directed, managed, and engineered the program, from which the systems engineering story emerged. Consequently, the case study provides a well-documented history of the early years of GPS from a variety of personal perspectives. The case study reveals contemporary expectations of the 1960s and ‘70s, including much that was prescient — expected accuracies, military applications, etc. — as well as the occasional blooper: initial operational capability for the system in 1981 and full operational capability in 1984, for instance, rather than the actual 1993 and 1995, respectively. Among the study’s bonus feature is a set of appendices that includes a 1966 report by the Aerospace Corporation, which includes a remarkably accurate projection of the nature and performance of what was to become the Global Positioning System. 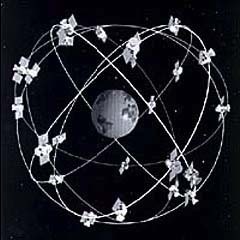 Of course, written more than six years before establishment of the GPS program, the study missed the mark in some specifics, including its conclusion that a geosynchronous — rather than orbiting — satellite constellation would be preferable on the basis of cost and incremental development. Other appendices include the Rockwell Corporation’s GPS Block I organization chart as well as the GPS JPO’s corresponding personnel – which might lay to rest the continuing debate over the parentage of the system. No one father of GPS, but a cast of hundreds . . . 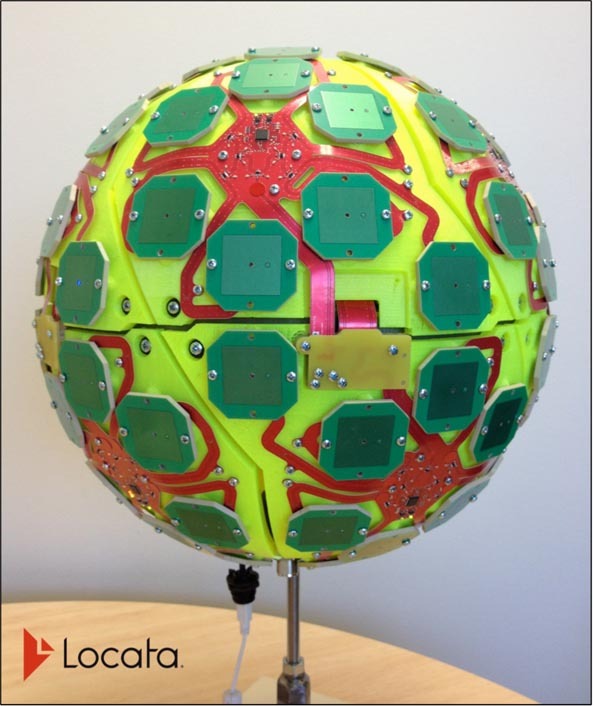 The GPS system engineering case study can be downloaded from the AFIT website at <http://www.afit.edu/cse/cases.cfm?case=13&a=detail>.